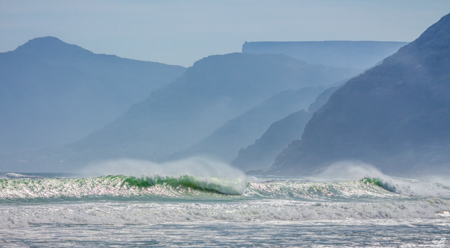 The pic is of a beach looking towards Chapman’s Peak. Made on my iPhone with the apps: 100 Cameras & Camerabag. You can see some of my other iPhone pics here… oh, and tonight is Full Moon.